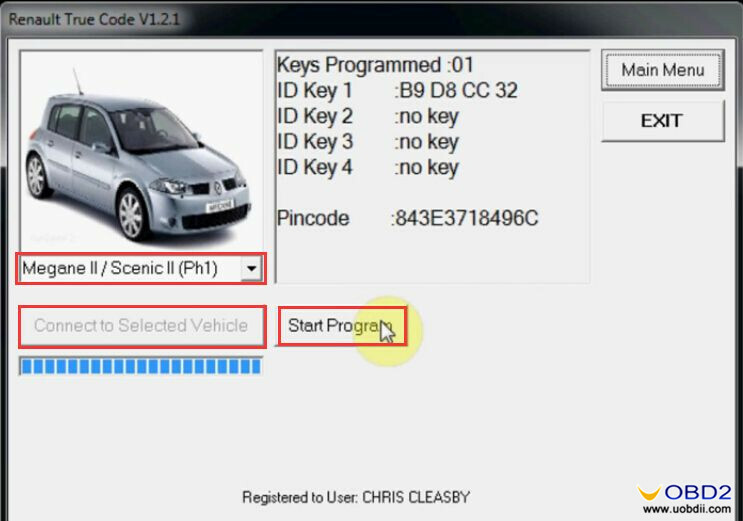 In this blog you will know how FNR Key Prog 4 in 1 successfully make a new Renault Megane II key card with dealer true code, no need pin code! 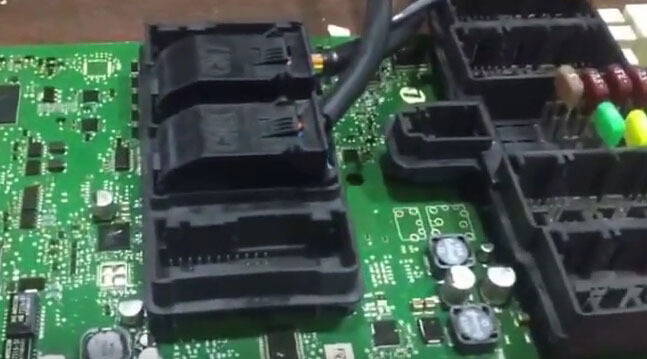 Quite easy to do! 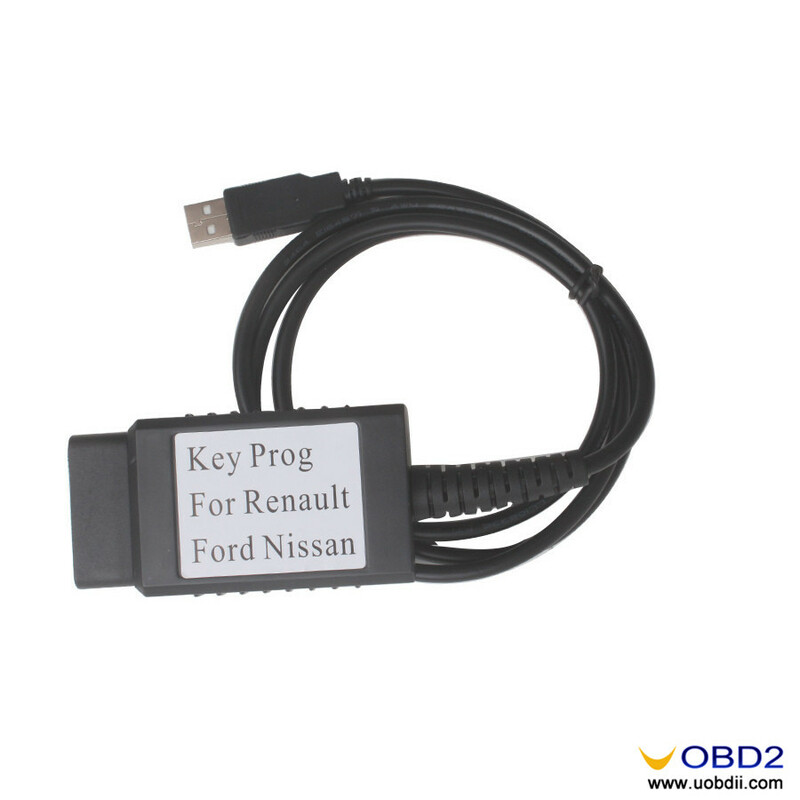 You can start Renault Megane II key programming now! 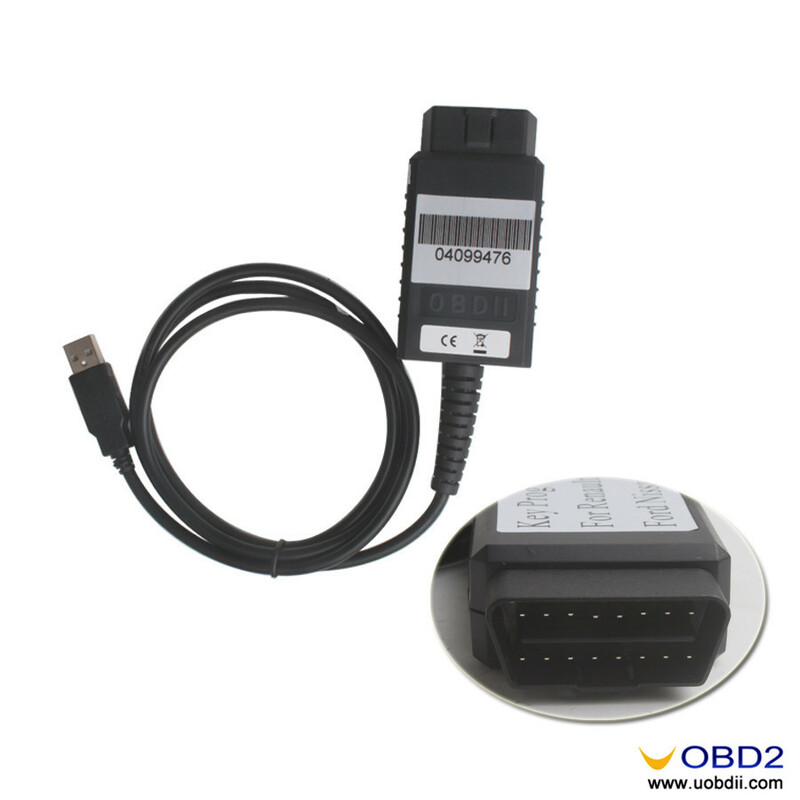 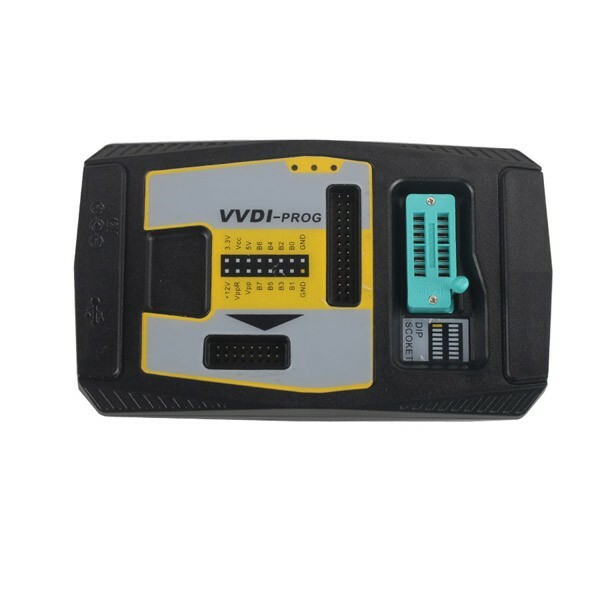 Connect FNR Key Prog 4-in-1 key programmer to car’s diagnostic OBD2 port. 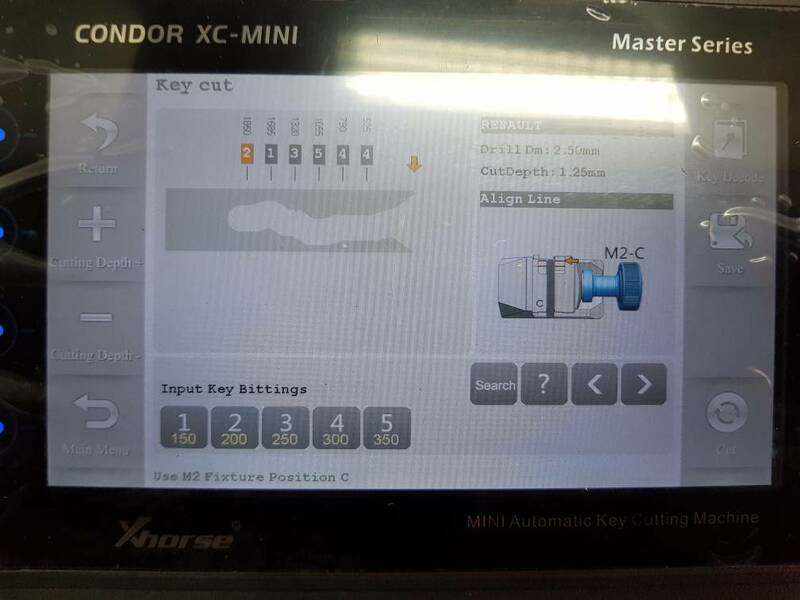 Install and open the software. 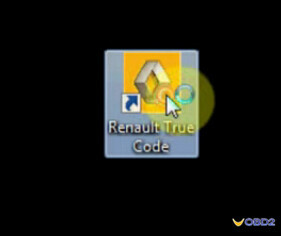 Click “Renault True Code” and choose “Renault Diagnostic” section as picture show. 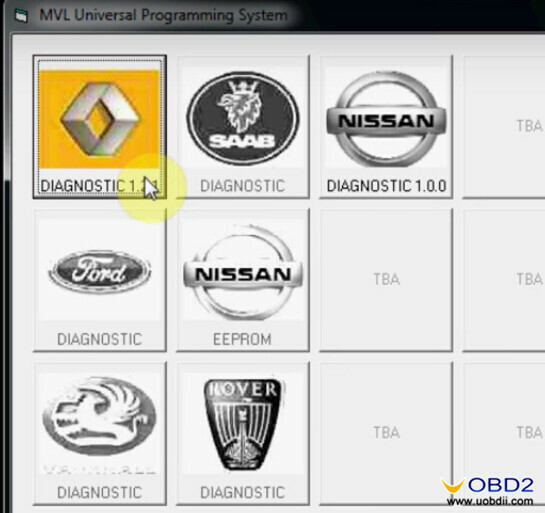 Select car model “Renault Megane II”, click “Connect to selected vehicle” then click “Start Program”. 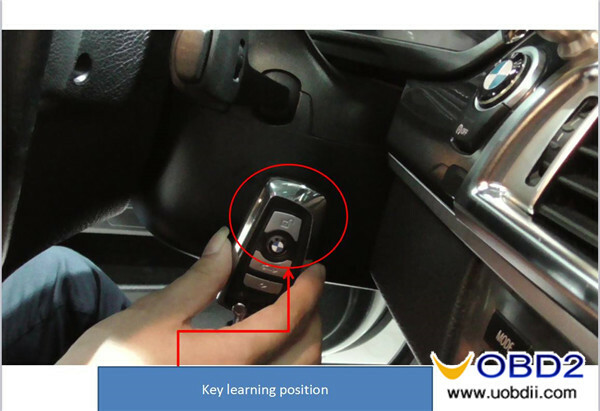 Place the first key into the reader. 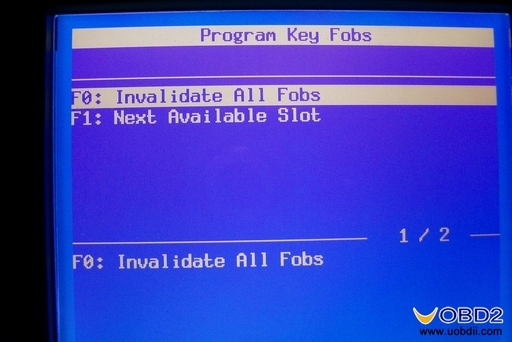 Click “OK” and wait. 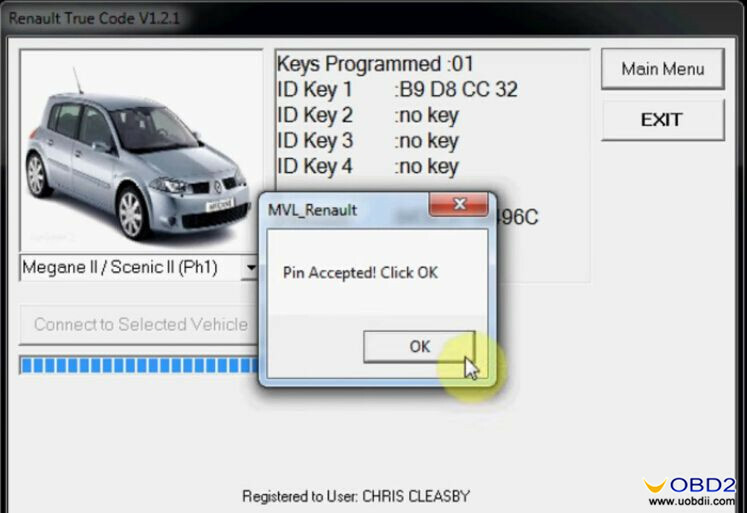 It will show “PIN accepted”, click “OK”. Now it will show “Procedure Successful” that means FNR Key Prog 4 in 1 make new key card for Renault Megane II OK! 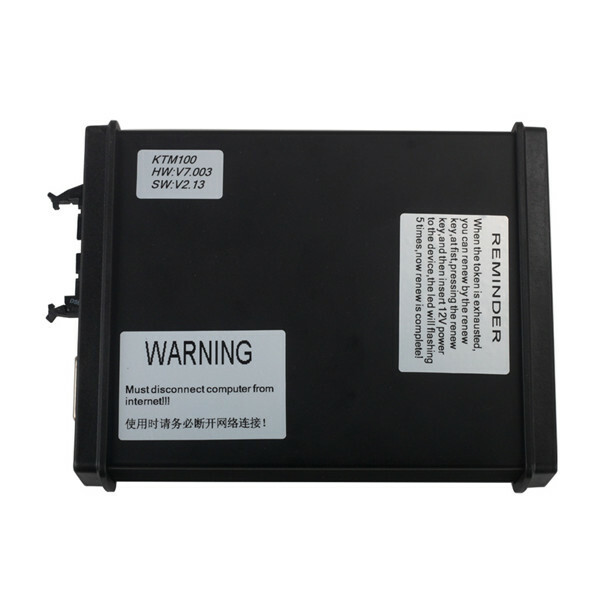 How use OPCOM to reset and reprogram Vauxhall Astra H ECU? 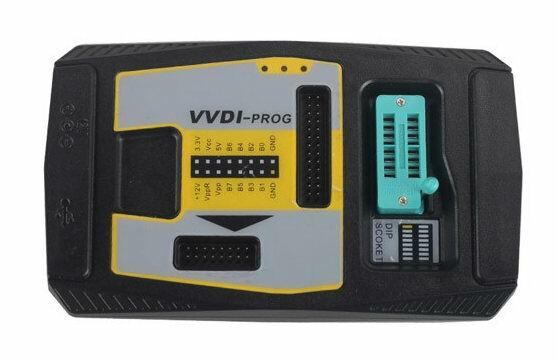 How to choose a best Launch DIY code scanner CReader tools?